October 23, 2018 | Beverly Hills, CA — Chugai Pharmaceutical Co. announced positive results from one of its phase III clinical trials of satralizumab (SA237), a monoclonal antibody inhibitor of the interleukin-6 receptor. Known as the Sakura Sky clinical trial, data from this study were presented at the Congress of European Committee for Treatment and Research in Multiple Sclerosis (ECTRIMS) 2018 held in Berlin, Germany. Chugai Pharmaceuticals press release is available here: Chugai Pharmaceutical Co. Expressing her thanks to the NMO community for their support, GJCF co-founder Victoria Jackson offered “congratulations to the entire team at Chugai Pharmaceuticals for their unending dedication and investment toward developing one of the first revolutionary new treatments for NMO.” The Guthy-Jackson Charitable Foundation, led by Victoria, along with her husband Bill Guthy, and daughter Ali Guthy, thanks Chugai Pharmaceuticals for their role as an Industry Council member, and cheers their success going forward based on these positive results. Over the last decade, the GJCF has emphasized a revolutionary approach to scientific research, focusing on inclusivity and transparency across all stakeholders. It is through this breakthrough model that the GJCF has catalyzed a new pipeline to treatments and cures, and transformed the field of NMOSD research. 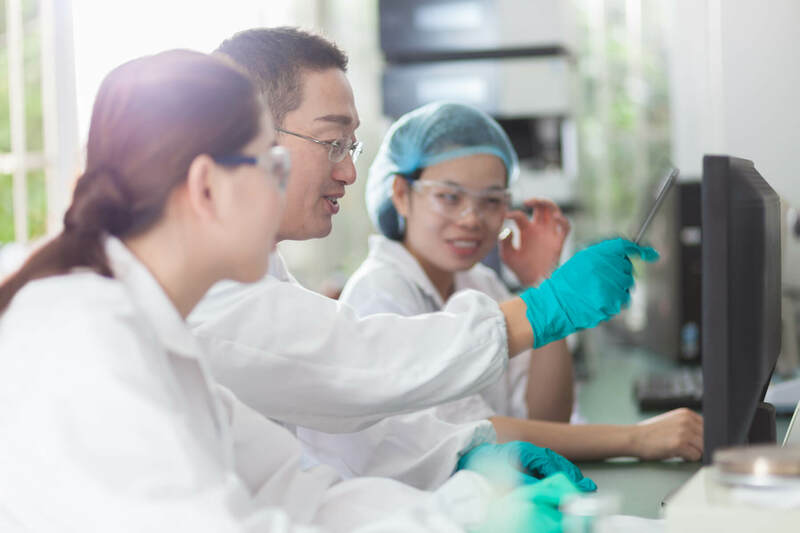 The GJCF is equally hopeful that all clinical trials underway, including those of its Industry Council members Alexion Pharmaceuticals and Viela Bio, are also successful and ultimately receive regulatory approval. The foundation would also like to express thanks to all patients, clinicians, advocates, and regulatory agencies, without whom no successful trial would be possible. One major goal of the GJCF is to facilitate access to the latest, comprehensive information about NMOSD research and clinical trials to enable each patient to make the best informed decisions for themselves, in consultation with their clinical team. The GJCF does not perform clinical trials, nor does it endorse any particular company, therapeutic agent or regimen, or clinical trial design. The results and interpretations of outcomes announced are solely those of Chugai Pharmaceuticals.